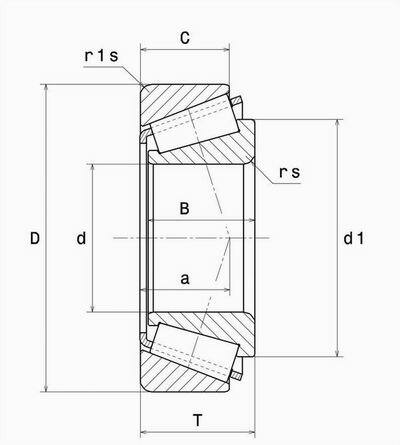 857-854 Single Row Taper bearings are widely used in the automotive & agriculture industries. Manufactured by Hispeed. Inside Diameter:83.625" Outside Diameter:7.5" Width: 2.25", Imperial Taper Roller Bearing Cup and Cone Set 3.625x7.5x2.25 inch . 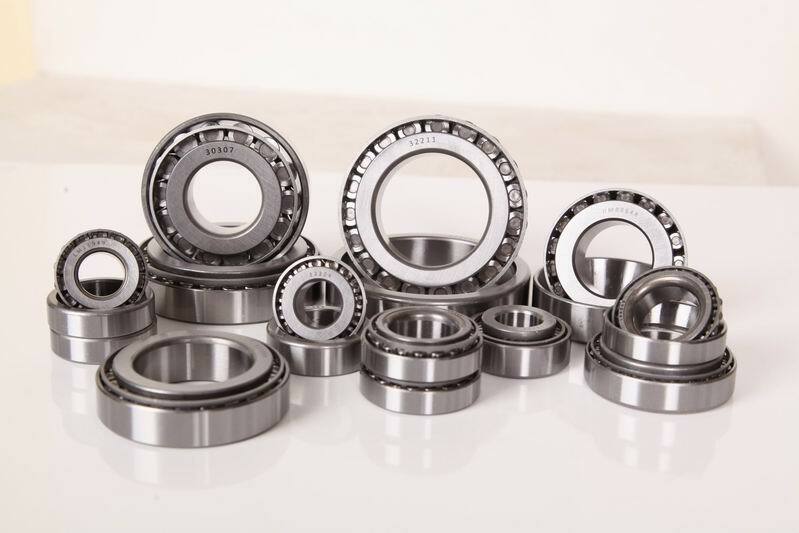 857-854 Single Row Taper bearings are widely used in the automotive & agriculture industries. 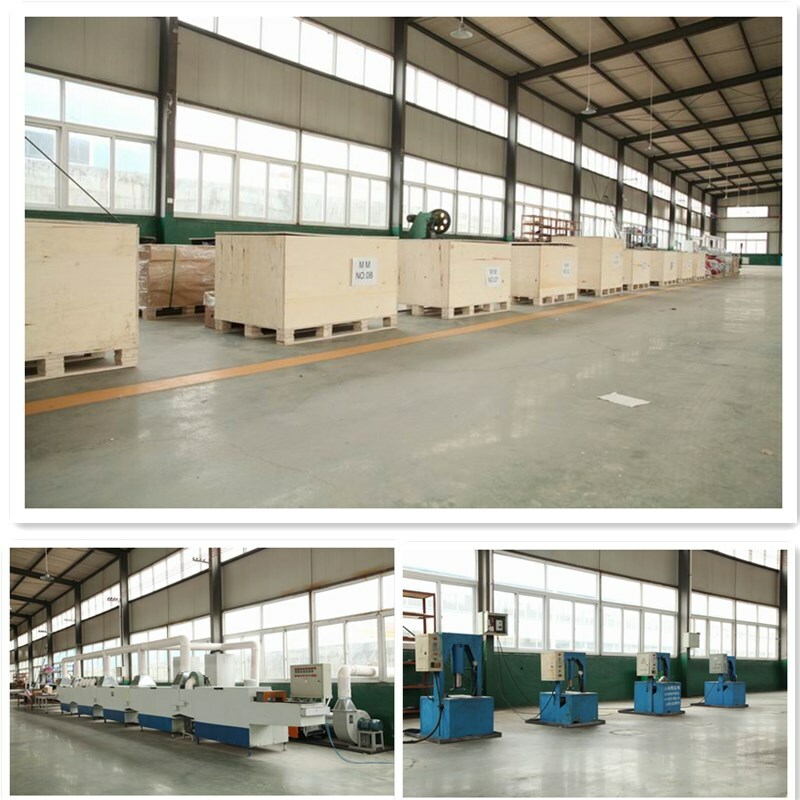 Manufactured by Hispeed .Inside Diameter:83.625" Outside Diameter: 7.5" Width: 2.25"